Over the past couple of decades, Qatar has been growing and developing across all areas, including the addition of new entertainment facilities, the construction of new roads and also the construction of new developments. Due to this incredible development, the country has also welcomed millions of expats. It has become an important business center and a lively entertainment hub that attracts visitors and investors from around the globe. Coupled with the country’s plans to host the 2022 FIFA World Cup, this has created a high need for premium housing in Qatar. And as the huge numbers of businessmen and investors starting their businesses in Qatar were very interested in investing in the real estate market, the rules for owning properties in Qatar for foreigners were changed. One of the most premium freehold zones in Qatar, as well as one of the most luxurious residential developments is The Pearl. The Pearl is a mega development built on a man made island in the Arabian Gulf east of Doha. Once complete, this artificial island extending over a total area of four million square meters will comprise 19,000 residential units that can house almost 45,000 residents. The Pearl is under continuous development; new residential developments, food and beverage outlets, shopping options as well as entertainment facilities are being constructed in the new city every day. 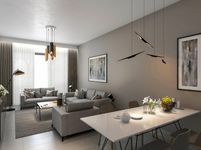 Residents love The Pear, and that is why properties for sale in The Pearl are extremely popular. The Pearl also comprises first rate amenities, excellent facilities and world class infrastructure. In addition to that, The Pearl features a wide array of shopping and dining options, as well as entertainment facilities and play areas for kids. 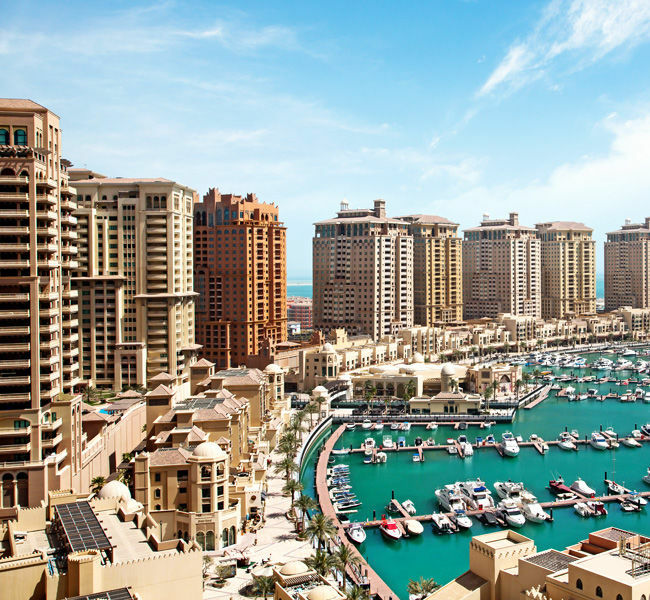 All sorts of properties for sale can be found in The Pearl, residential properties for sale in The Pearl make the most luxurious homes in Qatar. Residential properties for sale in The Pearl range in size from cozy apartments to townhouses and spacious villas. While commercial properties for sale in The Pearl include premium office spaces and retail units. The Pearl features a cosmopolitan community, which is why properties for sale in The Pearl are popular among both Qataris and expats. One more reason why properties for sale in The Pearl are widely sought after is that the blissful lifestyle and a lively atmosphere offered in The Pearl appeals for both single professionals and families. Why choose to buy a property in The Pearl? The Pearl Qatar is one of the most popular developments in Qatar. 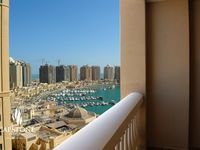 Properties for sale in The Pearl are some of the most premium properties in all of Qatar. The Pearl comprises outstanding residential properties, fantastic commercial properties, excellent facilities and great amenities. The Pearl offers a magnificent laid back lifestyle in a family friendly community. 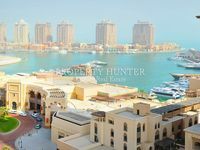 All in all, properties for sale in The Pearl are a perfect choice, whether you were looking for a luxurious home in Qatar or a great area to conduct business.